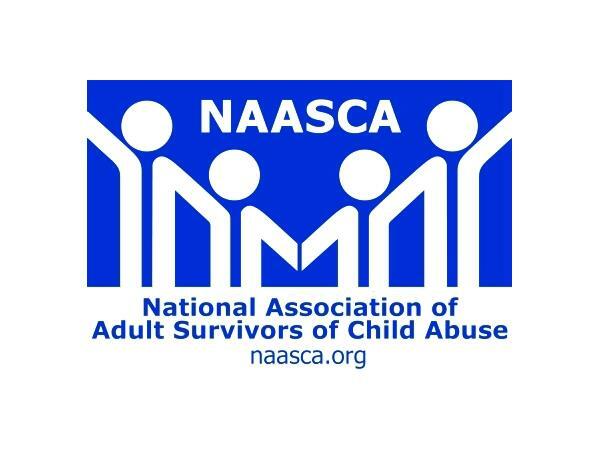 Tonight's special guest is Patrick L Hogan from Salem, Oregon, a survivor and retired computer analyst now working as a Coast Guard Auxiliary, a homecare worker, and the volunteer NW Regional Director for NAASCA's Ambassador Program. After his parent's divorced when Patrick was 4, he moved into his grandparent's house with his mother and siblings. Living there was a culture of deep south racism, strict rules, and abuse. Patrick says, “We didn't know anything about, Family, Parenting, or any type of Love. That word was not in our vocabulary.” His grandparents called them, “useless, the worst thing to happen to my mother,” and made them pick out switches to be beaten with. Patrick spent most of childhood alone in his room to avoid trouble. His mother worked two jobs attempting to move 10 times in 12 years, but they always returned. Patrick left home while still a teen and the trauma deeply affected his interpersonal relationships over decades, with five marriages ending in divorce. Patrick says he, “knew nothing about love or being emotional,” and “I was always there financially but never emotionally.” As a survivor still early in recovery, he suffers from PTSD and mostly buried the memories of abuse until in his late 50's when he began regaining some. He says, “I honestly don't know a big portion of my childhood and it frightens me to think something else was really bad and I just don't know it yet.” Patrick is currently in the middle of launching a young adult historical fiction book. He says, "I was told one time that the greatest error a person can make is to not share all of the information they have gathered in their lifetime."